Spring is here and with that comes the annual arrival of the greatest western tradition of our American heritage — rodeo season! You’ve waited through the dreary winter weather, slogged through the slush. Now your patience is about to pay off with all the fireworks and fanfare the rodeo has to offer. 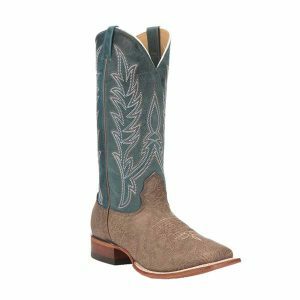 What better way to celebrate than with Cavender’s style and a new pair of boots? At Cavender’s, we’ve got the selection and fashion you’re looking for with prices that won’t pick your pocket dry. Whether you’re headed to your favorite rodeo to compete for the cash, or cheering in the stands with your friends, you’ll want to look and perform your best. With you in mind, we’ve put together a selection of some of our favorite, fashionable and budget-friendly boots you’ll want to wear all day and night. Silver studs and unique details make these beautiful boots pop like paparazzi flashbulbs. Picture yourself flipping your hair back over one shoulder and posing for autographs. Tonight, you are the rodeo queen! 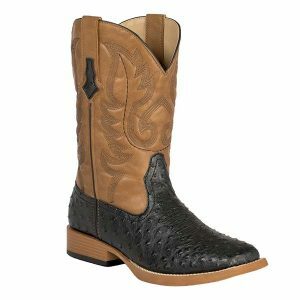 Ariat gives traditional western styling an update with innovative technology. When things heat up this summer, it won’t be long before any true competitor will appreciate VenTEK’s air cooling system. This is a good looking boot for the serious contender. Add in the comfort wide square toes, and you’ve got a winner! Combine free spirit with a little bit of edgy, and you get Old Gringo’s Yippee Ki Yay. 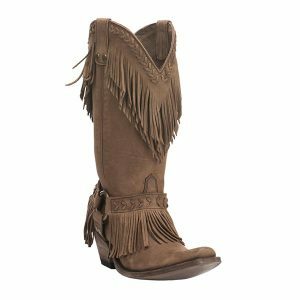 Styled with fringe and gold accents, this boot is the perfect addition to your western fashion wardrobe. These timeless Corral Circle G western boots will stand out at any function. Their unique, handcrafted, distressed design will rate high on all the judges’ scorecards! Cavender’s and Old Gringo have teamed up to bring you an exclusive and exciting collection at a reasonable price. 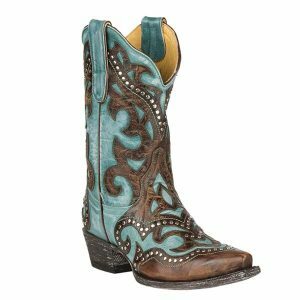 Pair these show-stopping turquoise and brass boots with your favorite country dress and have the night of your life. Classic whip-stitch has been a fashion staple in the rodeo industry for years, and now it’s making a comeback. 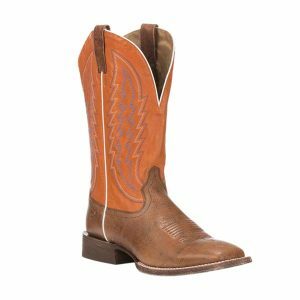 Whether you’re into bulls, broncs, or barrels, you’ll stay one step ahead of the fashion trends this rodeo season. 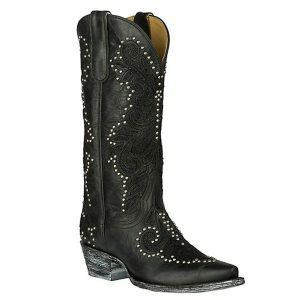 Black ostrich boots are as classic cowboy as it gets. 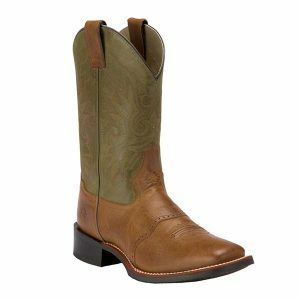 These Roper boots give you a top of the line of line look with a rock bottom price. Prepare to steal the show with these invincible shrunken bison boots. Get them for their unmistakably cool style; keep them for their superior, top quality leather. 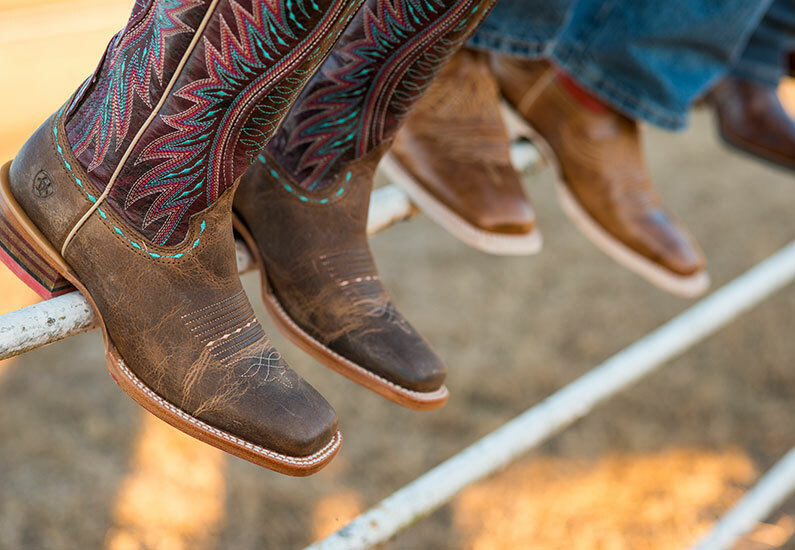 You won’t break the bank with Nocona’s HERO line of western boots. This timeless look is equal parts head-turner and workhorse. Double H doesn’t just make work boots. 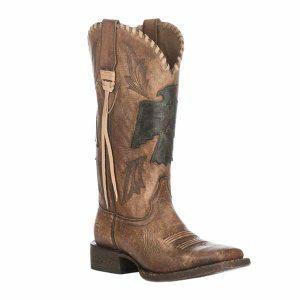 These impressive boots prove that work or play, Double H helps you get rodeo ready to both saddle up and throw one down! 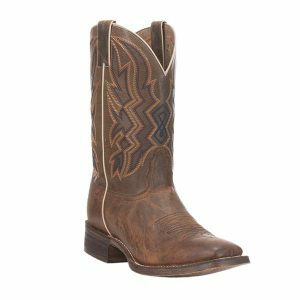 Ariat brings to the sport one of the toughest, yet most comfortable rodeo-ready boots. Their innovative technology includes the 4LR insole, which cushions, stabilizes, and brings all-day comfort. 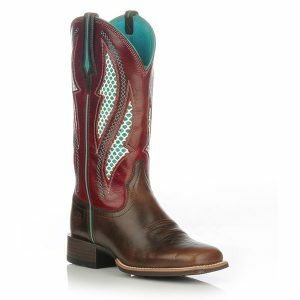 Joining the ranks of some of the hottest names in rodeo, you’ll be stepping out in style with full grain leatherand a firecracker upper. This is a classy look for any great cowboy. 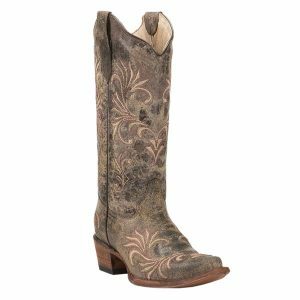 From the rodeo arena to the dance hall, you won’t miss a beat in these ostrich print boots! Rodeo season only comes around once a year, and now’s the time to look the part. Make this rodeo the best yet with a new pair of boots at a great price in true Cavender’s style! We hope a pair of these boots caught your eye, but if not, let us know what we’re missing in the comments. Shop these boots and more like them at Cavenders.com. Cowboy boots are popular here!